Those that know me well, know that I am an avid reader and student of God’s Word. It’s an addiction of mine! I love to read the Bible and I love to read books about the Bible. I want to constantly be learning more and more about God and His Word. Also, as a High School Pastor, I have the privilage of study to prepare at least two sermons per-week. Next, I was also privileged to teach multiple classes overseas whether in person or via Skype on topics like – Inductive Bible Study, the book of Romans, Calvary Chapel Distinctives, and more, which all required massive amounts of study time and reading. Also, as you might know, this year I took anywhere from twelve to sixteen credits per-semester (three semesters this year) through Liberty University. Most of my course textbooks are listed below (LU) and most of these I had to read at least two times each as I needed to know the content to pass the class. For those of you that follow my Facebook feed, I announced at the beginning of the year that my son Malachi and I have an ongoing Bible reading challenge. The basic jist is to try to read the Bible as many times in one year as we could. We started this challenge back in 2017, where he read through the Bible once that year. Well, I am proud to say that in 2018 my 12-year-old son beat me! I read the Bible twice this year and he read it three times. I am a proud dad! I’ll redeem myself in 2019. Lastly, before I list the books that I read this year, please note that just because I read these book does not mean I agree with them or would recommend them. 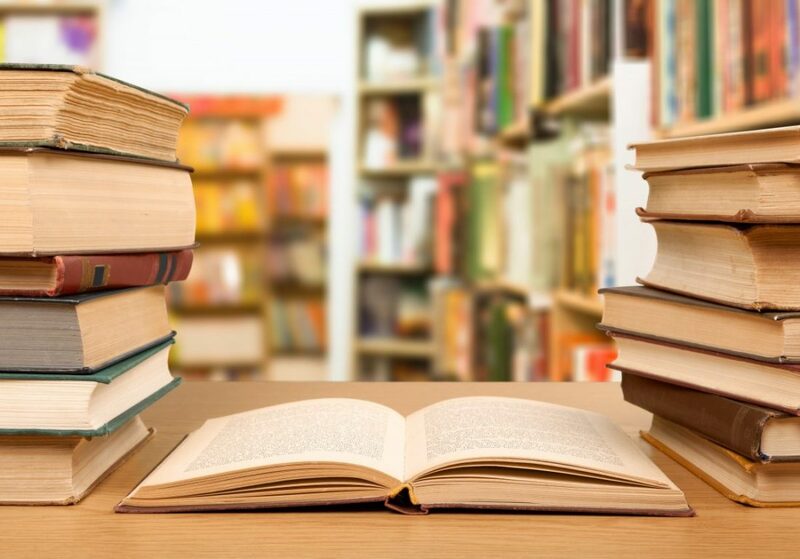 As a pastor and a full-time Bible student, I read books from many points of view and I never shy from reading books from a point of view that I disagree with or would consider heretical. If would like to know my thoughts on any of the books listed, please contact me, and I’ll be happy to give you my opinion. I saw a meme on social media (a picture with words on it) a few weeks ago that had a picture on top of a “man’s cave” and a picture on the bottom that had a “man’s study” and it said something along the lines of – we need more men with studies than we do with caves. That is such a true statement. We live in a society where the pursuit of knowledge gets drowned out by mind-numbing hours of television. Let me encourage everyone who reads this, turn off the TV and pick up a book! May God richly bless you this year as you seek to know and understand Him more. Pastor Mike and his wife Erin serve state-side as full-time missionaries through Saving Grace World Missions and raise their own missionary support. 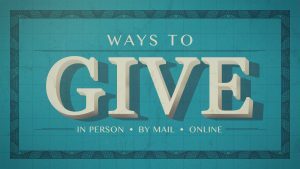 If you would like to partner with Pastor Mike and Erin to help them further the ministry of Missions Training, please click the “ways to give” image below. This entry was posted in Uncategorized on January 2, 2019 by Mike Thiemann.